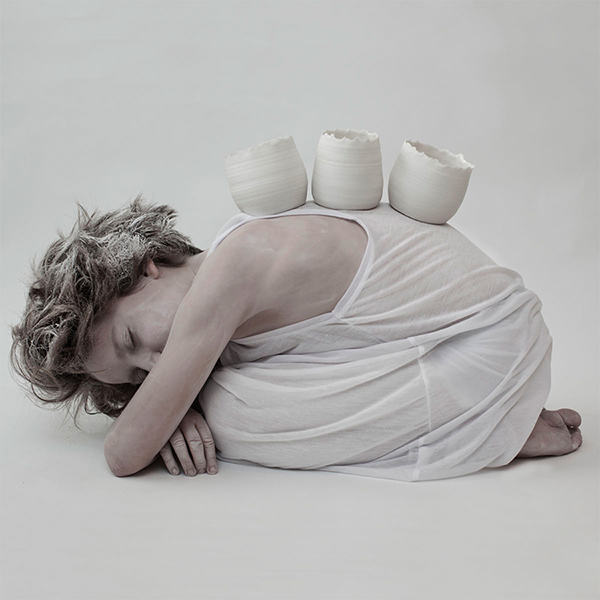 Kajsa Cramer is a former interior designer with a life long passion for handmade ceramics. After studying various part time courses in the art she eventually undertook a course of study at the Löftadalens Folkhögskola in Sweden to become a ceramic artisan as her main profession. 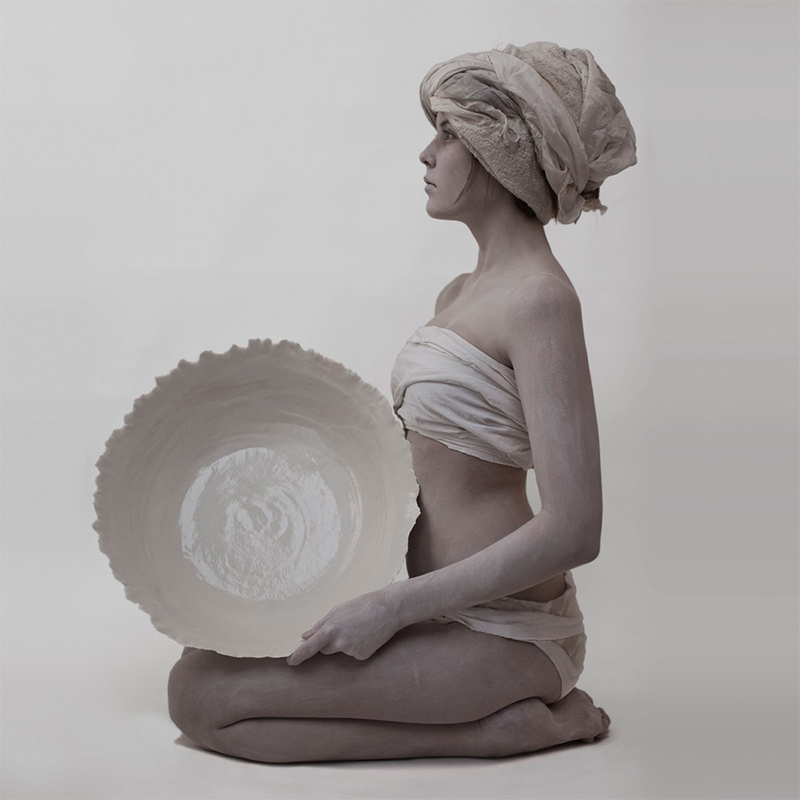 Kajsa works with porcelain clay and is able to evoke the most beautiful forms from the medium. It is fired at extremely high temperatures to retain it’s natural beauty and to impart a stunning translucence characteristic of fine porcelain. See more of Kajsa’s work at her website here.